Cut Backs and The New Age……..
would you pick them up and keep them? for not letting it have you. I wake. wondering – what does this dream mean? he won’t be causing anymore problems. 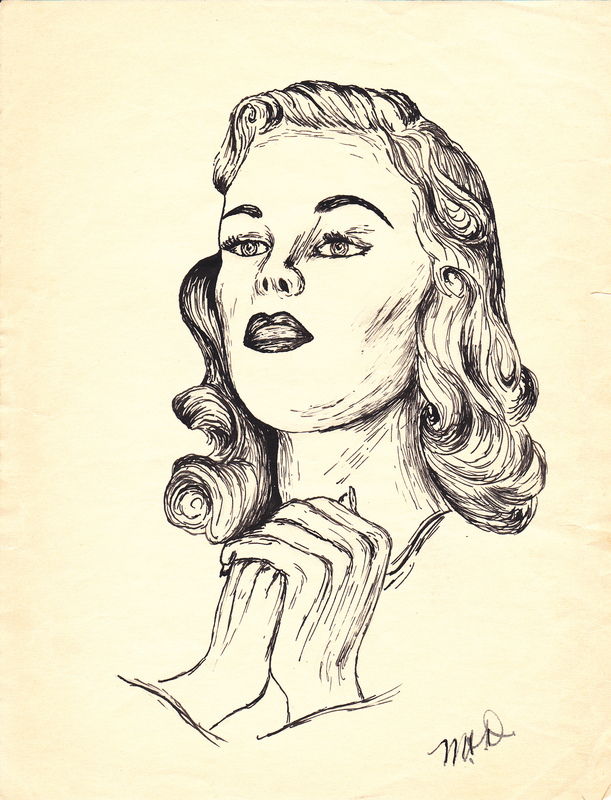 Durkin Explains the Artwork behind SteelTown for Mary…. 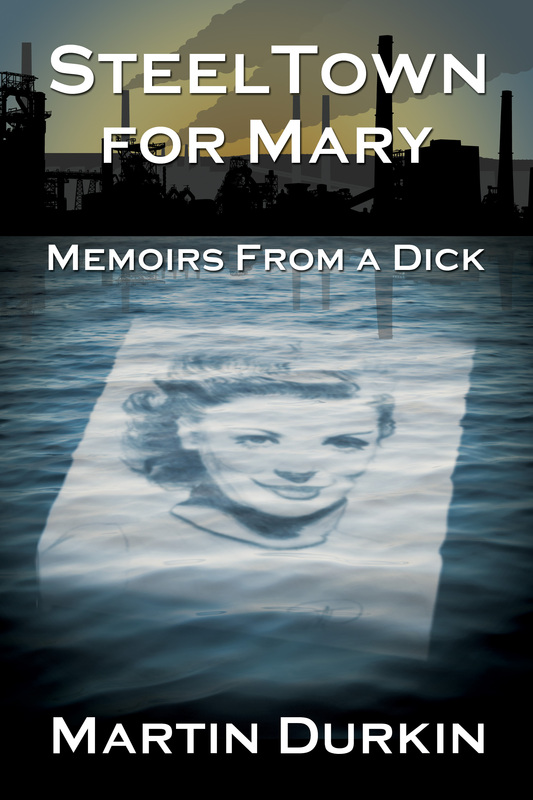 When creating the front cover for SteelTown For Mary, it was important to me that the Hamilton landscape be there. Each time my wife and I come into the city we take the SkyWay Bridge. You can see the escarpment and you can see the steel industry puffing away, usually with big ships in the water and the fire stacks burning strong. To me, it signifies jobs. To others, it means dirt and grime. For those who only see the dirt and grime, I say – their loss. I love coming into Hamilton via the Sky Way Bridge. The big Canadian flag is painted on the lift bridge directly beside the Sky Way, and the Ontario waters are always beautiful – sometimes calm, at other times, almost an angry ocean. In the past 15 years I’ve travelled over that bridge more times than I can count. Yet each time it holds something special for me. It’s as important to me as coming up the last mile to my parents home in Read Ontario, or coming up that last bit of stretch of Green street in Stirling to my grandparents. It grabs me much in the same way as coming down the lane way to the old family barn, knowing I’m about to saddle up the horses for a cross country ride. The first time I crossed the bridge, my wife -still my girlfriend at the time- wanted me to see the water, she wanted me to look down and see the general direction to Hutch’s, telling me that’s where we had to go for supper, telling me we had to sit out on the beach after dark. I also remember crossing that bridge just before it was shut down due to high winds, driving my father in laws truck with trailer in tow, leaving a job site and doing about 120 km’s (the bridge is a max of 90 on a good day) simply because the Leafs were playing the Senators in the playoffs and he couldn’t miss the first period, and I couldn’t afford to lose track of him in the lead truck, because I didn’t know the roads well enough yet to find home on my own. When my wife started the design of the book, she knew how important it was to me, that the front cover reflect what our eyes always see when coming into town. What we were having a hard time with, was connecting the city to the book itself visually. 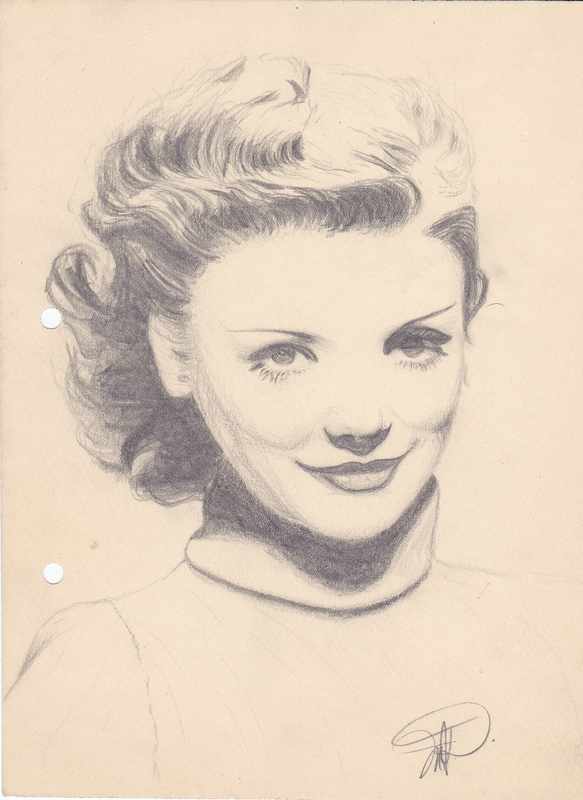 My Grandmother, Mary Doran – was a prolific artist. Well known for her paintings, I grew up seeing her work in other people’s homes, churches, libraries etc. Quite often on visits to her place in Stirling, we would see her latest project on the easel and find out who she was painting it for. But as a kid, that’s about all I really knew about her talent. I had no idea of its origins, and depth. I knew she could paint works comparable to the Original Seven, but at the end of the day, she was my grandmother. It hasn’t been until these past two-year, that my mind has seen her as the artist she truly was, or even considered perhaps, this is where I inherited part of my own talents – via words. The origins of her talent were found however when my wife and I moved into her home in Stirling after her failing health made it necessary she be looked after in a nursing home. Upon moving into the basement of my grandparents home, my wife and I came upon some very old sketches which had the initials M.D inscribed with the date, 1930. I quickly realized, they were my grandmothers, and in 1930, she would have only been 13. 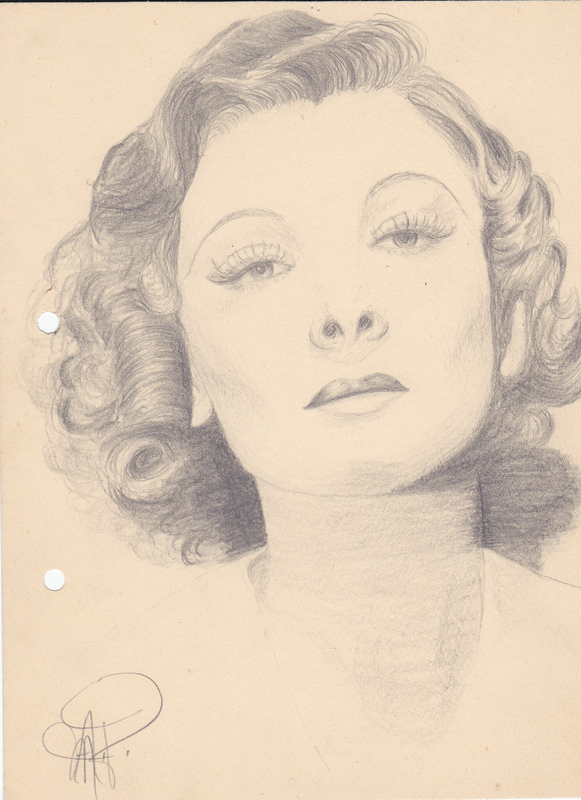 There was a great cache of sketches waiting in the bottom drawer of an old dresser. They were accompanied by letters from American Universities, corresponding with my grandmother at her very young age about submitting various styles of artwork – some of which could challenge Seuss, and strongly encouraging her to enroll. It just so happened, that the 1930’s had other plans for my grandmother, and this particular route in her life didn’t occur. Skip ahead now to 2012, my hands are shaking, and my eyes are looking at what could connect Hamilton to the main theme of the story. After speaking with my mother, and showing the discovered work to my grandmother, I asked for permission to use one piece for the cover of the book. My grandmother was more than pleased, and I will forever have an artistic, and very personal connection to this book because of her. On both a professional and personal level, it is a real gift to be able to unite on this project and present something to the public that has so many connections to my life. Whether it’s Hamilton, my wife, or my grandmother – this book has become something more than just a work of fiction, it is interwoven with 1,000 personal connections to my own life. My grandmother has passed on, and unfortunately, she didn’t get to see the final product, but I know she would have been proud. It’s grandson and grandmother, two artists coming together to create something unique for everyone’s enjoyment. The front cover comes alive now through the hard work and production talent of my wife, and through the talent of my grandmother, who enriches the character ‘Mary’ visually within the pages. It’s funny how things work out, writing this book while living in Hamilton, and naming my character Mary, I had no idea just how much of a connection that name would bring. The journey this book has been on, from mind to paper, and the journey I have been on from fiction to family – seems to be always intersecting. It is my hope that more of these sketches will be used for future publications. They may appear on more SteelTown books, or perhaps with other titles, but whatever the case, I will be forever blessed to know each time I am working with someone who has always been in the background guiding and encouraging me along the way. 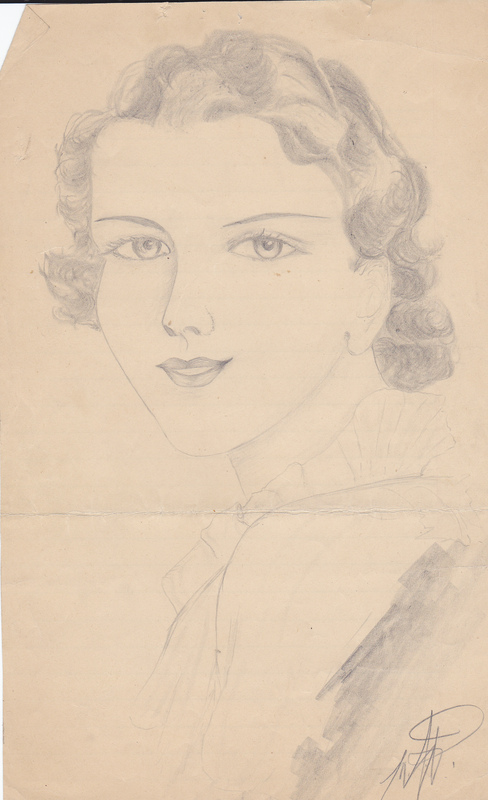 By Mary Doran – age 13, 1930.